What exactly is 3D Massage Roller Technology? 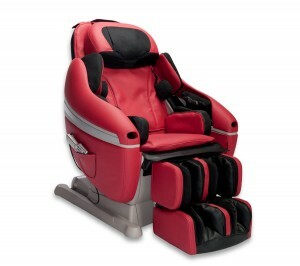 Daiwa Solace Review – Is This L-Track Massage Chair a Bargain? 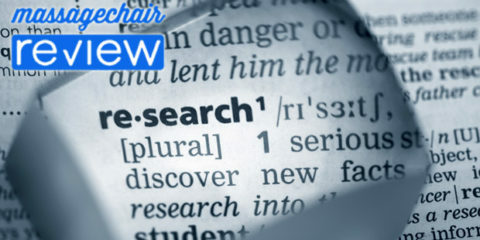 FAQ - What exactly is 3D Massage Roller Technology in Massage Chairs? Looking for a massage chair that can give a deep massage? 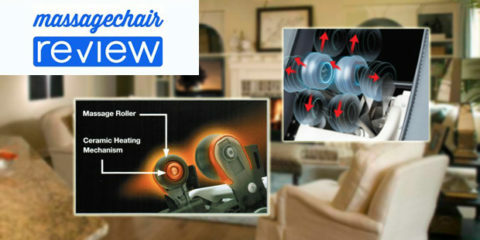 Then you definitely want to find a massage chair that has 3D massage roller technology. So what exactly is a 3D Massage Roller? 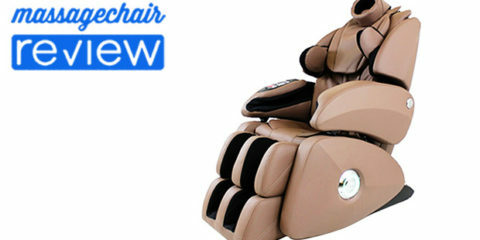 Most massage chairs that are made today are made up of 2D massage roller technology. In a 2D system, the roller can travel up and down the massage track, and adjust for width. 3D massage rollers on the other hand, can do everything the 2D roller can do, but it also can travel in and out giving it an extra dimension. This means that the rollers can push into the users’ body applying a deeper massage to your entire back, or it can retract allowing for a less intense massage – this is what makes 3D massage roller technology so great! We have seen different types of 3D massage roller technology over the years. The first time we experienced 3D technology was in the Panasonic Real Pro Ultra series and the Inada Sogno Dreamwave. Both of these manufactures offer 3D technology, but the two companies’ technologies are completely different. The Panasonic Real Pro Ultra series uses what they call a 3D intelligent robot. It is fully mechanical and does not use any airbags. 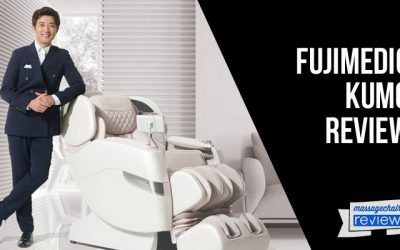 The massage robot does a 3D body scan of your body at the start of your massage, and then makes micro-adjusts to apply a personalized massage along the entire spine. 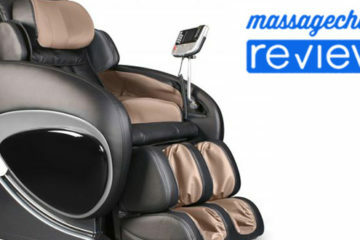 This allows for one of the most realistic and therapeutic massages on the market. 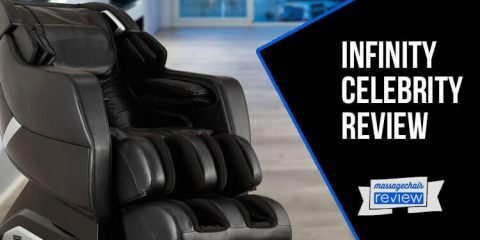 This is one of the major reasons that Panasonic is the only massage chair that is recommended by the American Chiropractic Association. 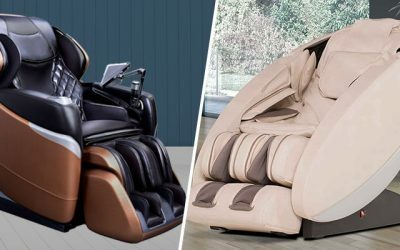 Another popular massage chair that has 3D massage roller technology is the Inada Sogno Dreamwave, however the technology between the two Japanese companies could not be any different. 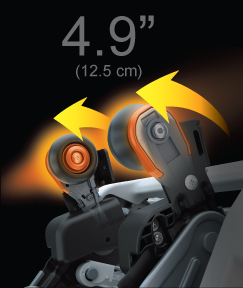 Unlike the Panasonic and its adjustable 3D massage roller, the Inada Sogno utilizes an airbag that lies behind the massage rollers. The intensity of the rollers then can be adjusted during your massage by using the button on the remote control. This will either inflate the airbag pushing the rollers into the back for a deeper massage, or deflate the airbag for a less intense massage. 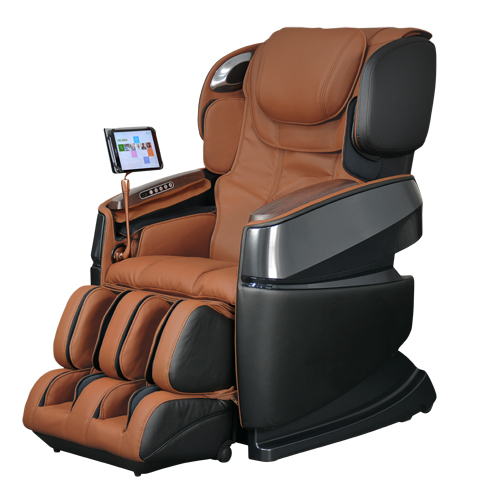 We found that we could not get a really deep upper back and neck massage using the 3D adjustment on the Inada, which we found a little surprising coming from a 3D massage chair. 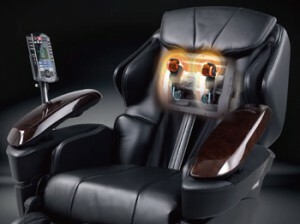 Today, we are starting to see many of the top massage chair companies implement 3D technology into their massage chairs. 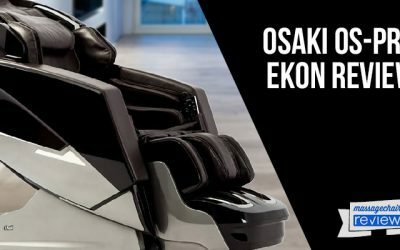 Ogawa, which is one of the top massage chair manufacturers, recently introduced an entire line of massage chair which focus on 3D massage roller technology. 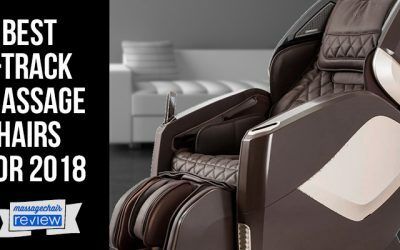 The Ogawa Smart 3D which has been coined the Worlds Most Advanced Massage Chair is currently the most popular 3D massage chair. The technology that Ogawa uses is similar to Panasonic’s and utilizes a 3D mechanical robot that makes micro-adjustments automatically in the auto programs. This 3D massage roller can also be adjusted up to 6 levels during manual massage. 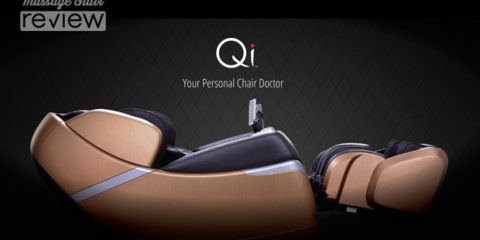 These are definitely worth a look if you’re looking for a cutting edge 3D massage chair with zero gravity recline. It may not be as good as Panasonic Real Pro Series but it’s the closest we’ve seen. 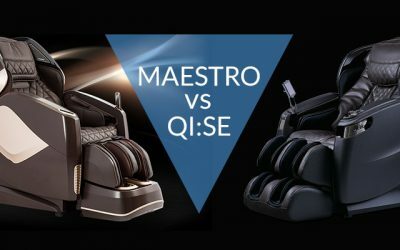 3D massage roller technology is definitely a game changing technology and will eventually become the standard in the massage chair industry. The benefits of having an adjustable roller are definitely worth paying the extra price for. 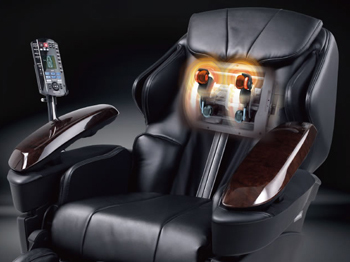 So, if you’re looking for a deep tissue massage, then you definitely want to look into a massage chair with 3D Roller Technology. 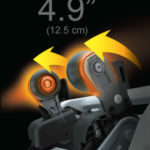 You can check out the Ogawa Smart 3D at www.ogawaworldusa.com.